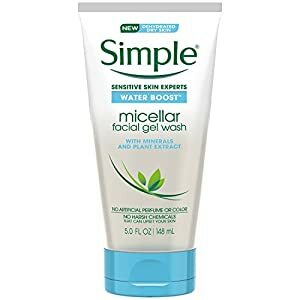 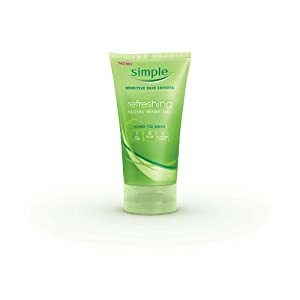 Simple Refreshing Facial Wash Gel thoroughly cleanses and revives your skin, gently removing oil, dirt, and other impurities. 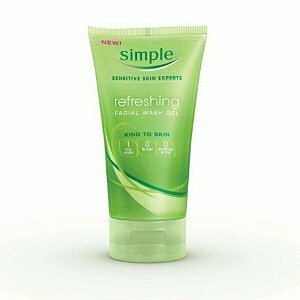 Perfect even for sensitive skin, this facial wash gel contains no dyes, artificial perfumes, or harsh chemicals that can upset skin. 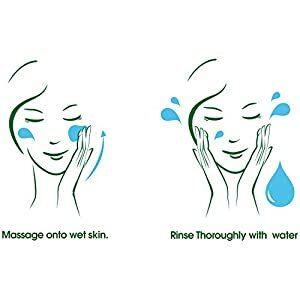 Enriched with pro-vitamin B5 known to help replenish and smooth skin, it will leave your face feeling clean and soft.